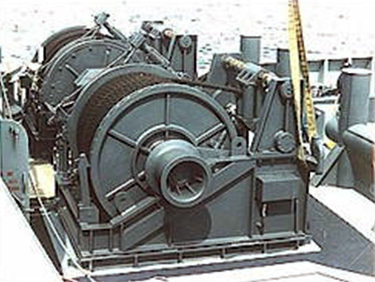 All Timberland marine-duty winches may be custom engineered and manufactured in-house to suit to your requirements. A few of our products are highlighted below. Contact us for your specific needs. 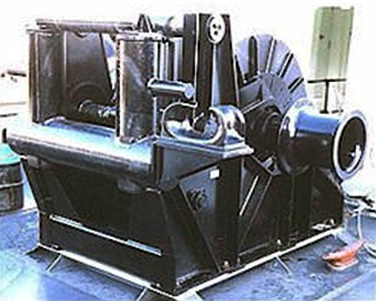 Electro-hydraulic power unit: 60 H.P.